Have you ever read a book and then had something happen to you that made you connect to it even more? Saturday night, I finished reading Awakening Avery by Laurie Lewis. 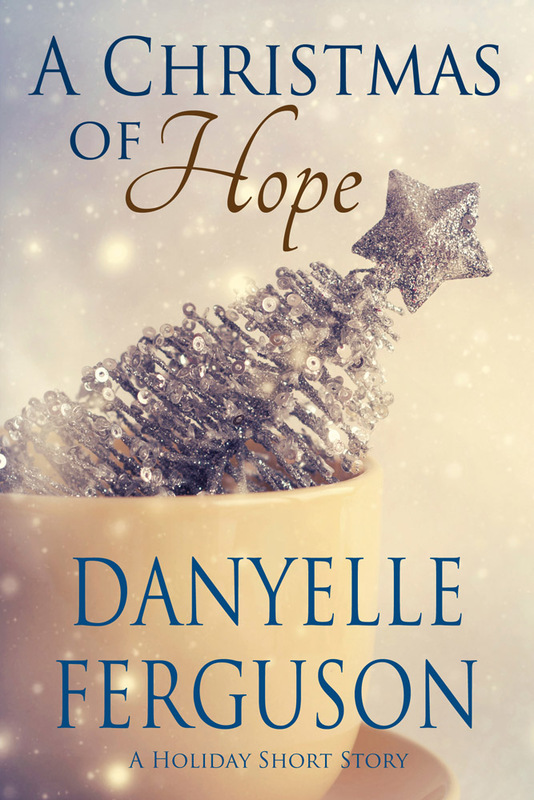 It's an incredibly deep book about a woman (Avery) whose husband died of a massive heart attack. She and her children deeply grieve his loss, in many different ways. 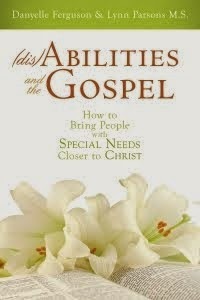 I've been gradually working my way through this book for the last two weeks. I would read a chapter or two, then think about the characters - their thoughts and emotions. Awakening Avery has so much more depth than any other fiction book I've read for at least a year, possibly more. There are just layers upon layers of feelings, decisions, consequences, developing relationships, and rediscovering joy in the gospel. Awakening Avery was an engrossing read, which I appreciate even more now. Sunday afternoon, my hubby's mom called to say his father had a major heart attack late Saturday night. He has major blockage in four arteries and will undergo a quad by-pass either today or tomorrow. Yesterday was very emotional for my hubby, myself, and our children. My hubby flew to Wisconsin to be with his parents for the next week or so. Our prayers here at home have been more frequent, and filled with more emotion, as well as gratitude for the atonement and the knowledge that families are forever. While I know our family is very concerned and emotional, I cannot imagine if I were the spouse, sitting next to my husband. Thinking of Avery gives me a bit of insight to how stressful and topsy-turvy my mother-in-law's world is right now. Would you please pray for my father-in-law and his family? He, his wife, and their kids all need as many blessings and prayers coming their way as possible right now. Thank you! 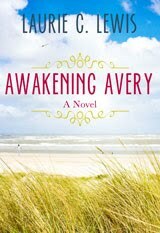 As for Awakening Avery, if you enjoy engrossing books that make you think and feel - you would most definitely love this book. You can find out more about Awakening Avery on the author's website. I hope your Father-in-law is doing all right. I absolutely loved Awakening Avery. My seventeen year old son just read it, and he loved it too. Kind of surprised me since his tastes run more to Star Wars novels and epic fantasies. I think Awakening Avery has something that everyone can relate too. Best Wishes, Danyelle. I'm glad this book came your way when it did. I'm so sorry for all your family is going through right now. A father/husband is a precious gift. I'll keep your family in my prayers. Thank you for your comments about "Awakening Avery." I hope it was some comfort to you.